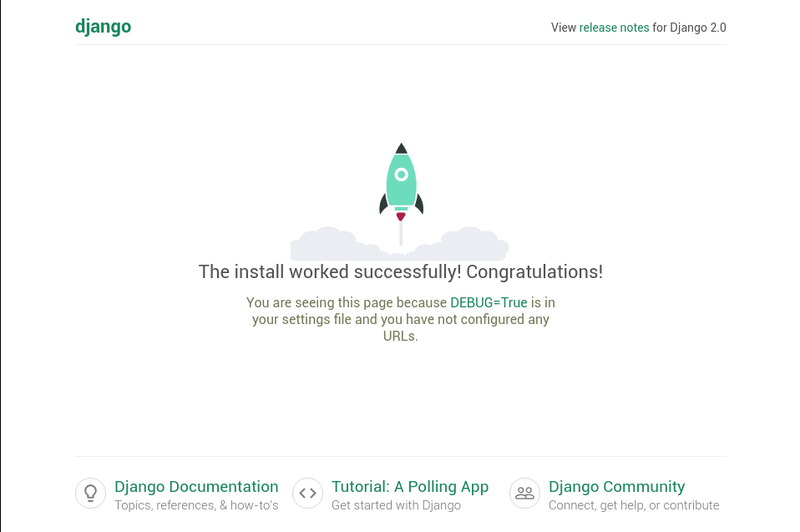 In this guide, we will demonstrate how to install and configure some components on Ubuntu 18.04 to support and serve Django applications. We will be setting up a PostgreSQL database instead of using the default SQLite database. We will configure the Gunicorn application server to interface with our applications. We will then set up Nginx to reverse proxy to Gunicorn, giving us access to its security and performance features to serve our apps. In order to complete this guide, you should have a fresh Ubuntu 18.04 server instance with a basic firewall and a non-root user with sudo privileges configured. You can learn how to set this up by running through our initial server setup guide. To begin the process, we'll download and install all of the items we need from the Ubuntu repositories. We will use the Python package manager pip to install additional components a bit later. 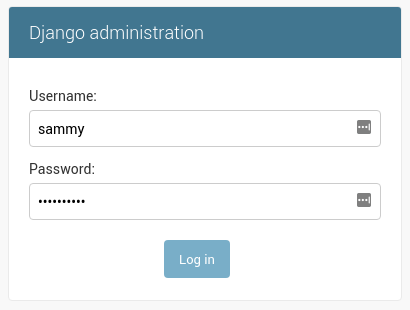 We're going to jump right in and create a database and database user for our Django application. If you have a domain name, the easiest way get an SSL certificate to secure your traffic is using Let's Encrypt. Follow this guide to set up Let's Encrypt with Nginx on Ubuntu 18.04. Follow the procedure using the Nginx server block we created in this guide.